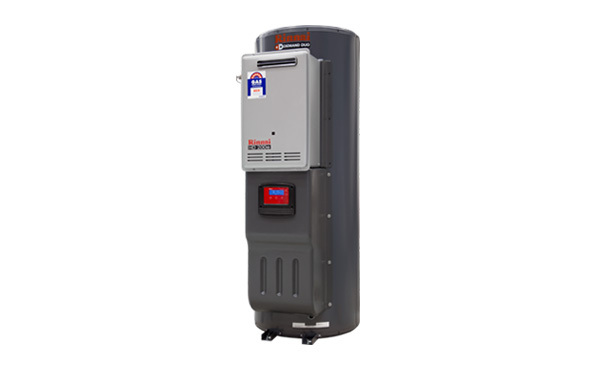 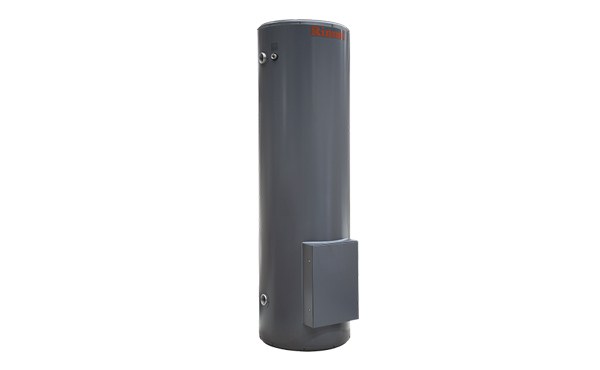 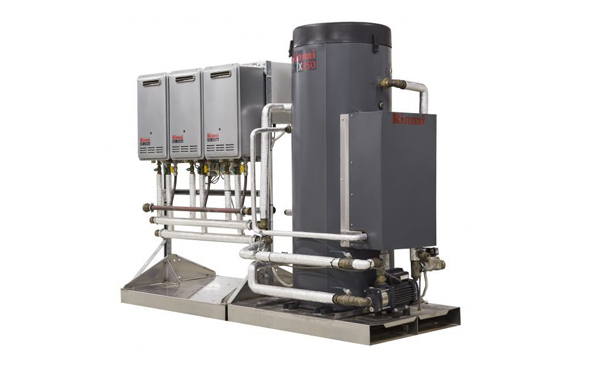 Rinnai commercial hot water systems options include multiple continuous flow systems, gas or electric hot water storage tanks, warm water valves and heat exchange tanks. 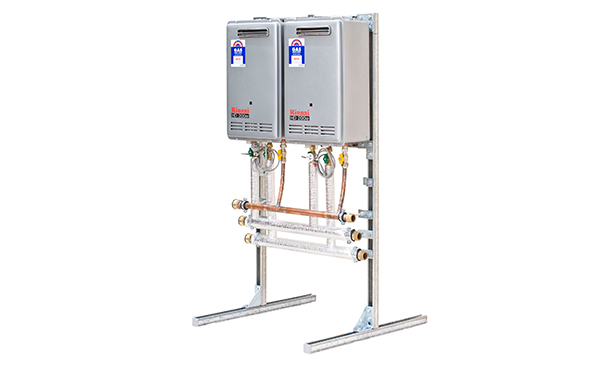 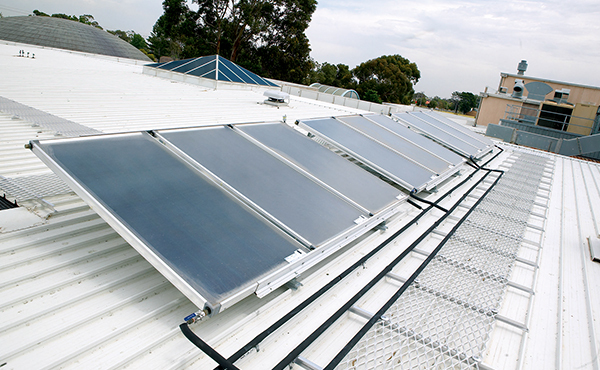 In conjunction with a wide range of accessories such as solar pre-heating, common flue, circulating pump sets, controllers and BMS take off points. 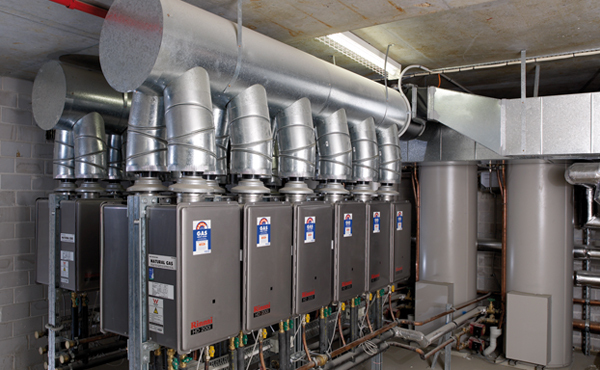 A centralised solution is available for almost any application.